Here's Gloam, a visual effects piece by David Elwell & Gareth Hughes. With nary a word, the filmmakers communicates how living in the forest as an antlered wood-beast is not particularly conducive to making new friends. 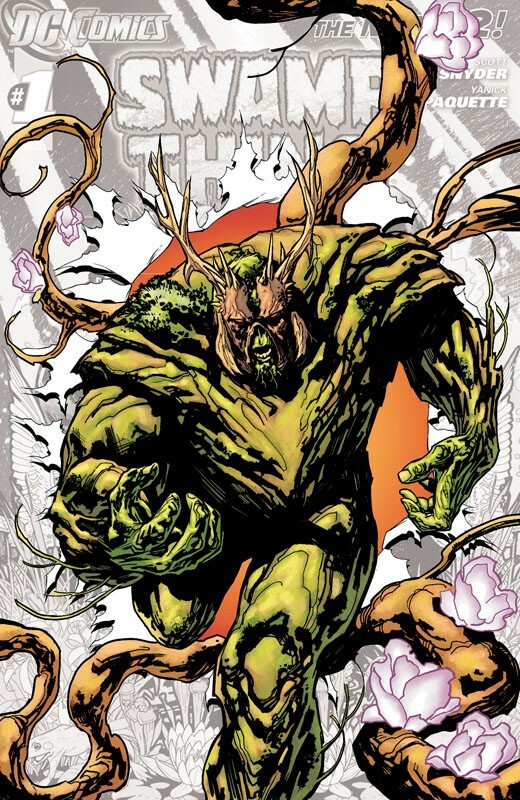 Also, the creature's design bears a resemblance to Swamp Thing's recent sartorial shift, so roll with that as you will.